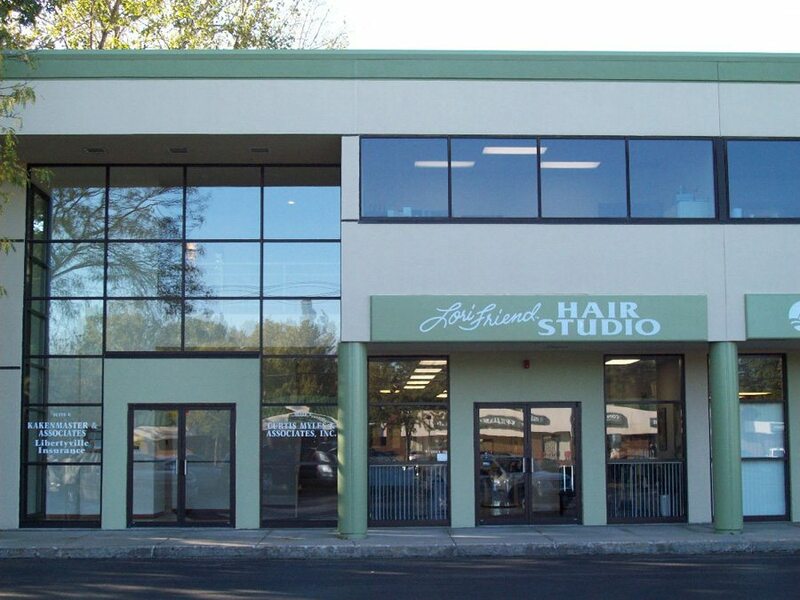 You will only be taken care of by Lori Friend who owns Lori Friend Hair Studio and the building it is located in. 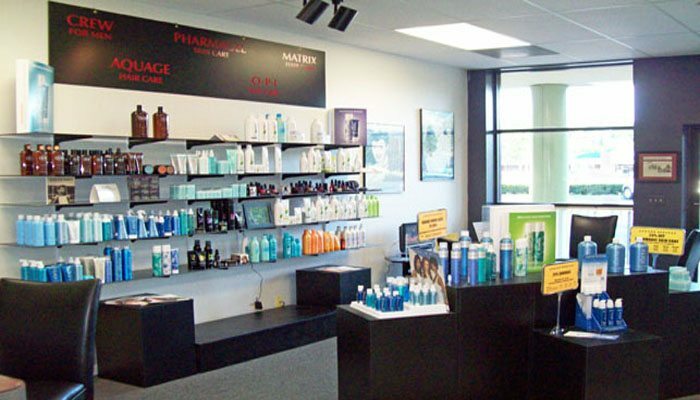 Hair Salon, Nail, Skin Care Services And Products. 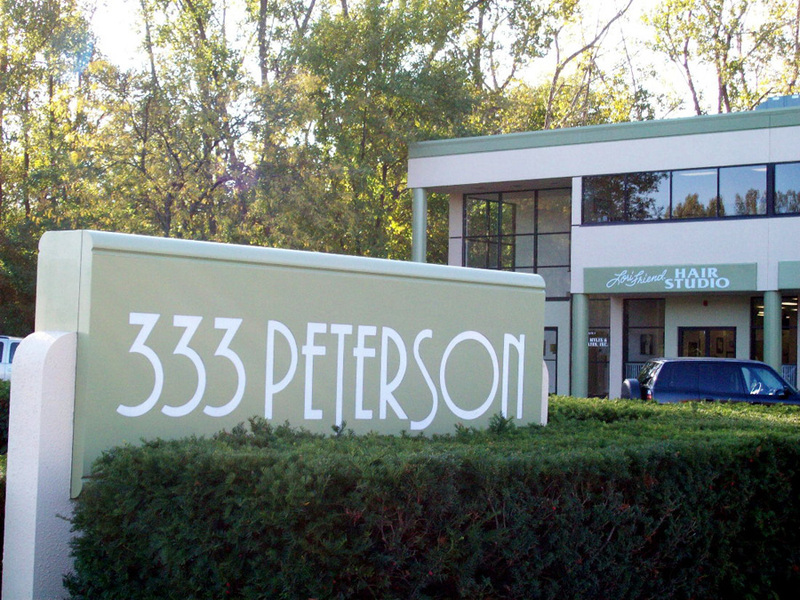 Precision haircuts, current styles, color, highlights, perms, manicures, waxing. Everything you need to get the look you want. Over 25 years of experience has guided Lori to choose the products she uses at the Studio and retails so you will get the most from your investment. Lori Friend has been a life long resident of Libertyville. Lori was born in Libertyville. She graduated from Libertyville High School. She got married, bought a house and raised a family including two children in Libertyville. 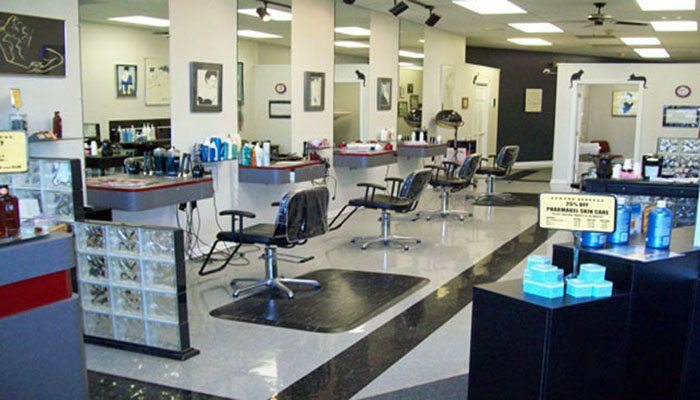 In 1991 she started her very successful business (Lori Friend Hair Studio) with her husband in a professional building they purchased in Libertyville and they are still living and doing business (at the same locations) today.